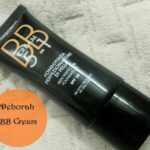 I am in love with this foundation since the day I purchased it and I have been moving around swiftly to promote this foundation to my friends. Trust me ! I do not have any deal with MAC for doing this. It is just that I have experienced the best results through this foundation and I am considering this post as a platform to express my contentment to all lovable ladies out here. 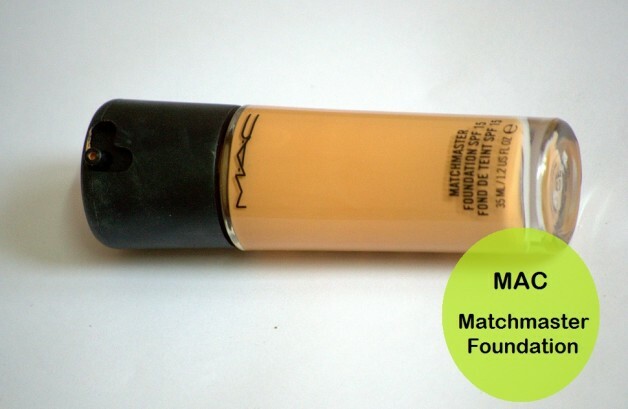 So here is the closer look of MAC Matchmaster Foundation. 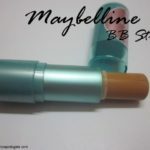 Shade Intelligence Technology: Every individual has a unique shade of skin tone; the best thing is with the range of customized foundations introduced in MAC you will definitely be able to spot out the right foundation for your skin tone as they have shades ranging from 1 to 10 based on your skin tones. When I first entered the store they immediately got me the Matchmaster foundation looking at my skin tone. And to my surprise I purchased it in the first go without taking a second chance. However I was on cloud nine when I came to know that it is an award winning foundation and most of our favorite Bollywood Stars are patched up to this foundation as it gave them the best results on screen. 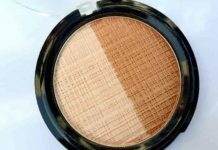 It creates a positive feeling to know that MAC uses Shade Intelligence Technology to introduce a wide range of customized shades which gives the best coverage with sun protection. The only task from your end is to seek expert MUAs in the MAC store for getting you the right foundation that suites your skin tone. 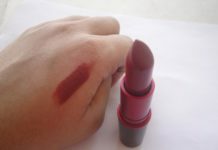 Make sure that you never choose the wrong shade for it might leave you an unhappy experience which is purely a blunder. I was confused between 3.0 and 4.0 and finally with the help of experts I went home with shade 4.0. 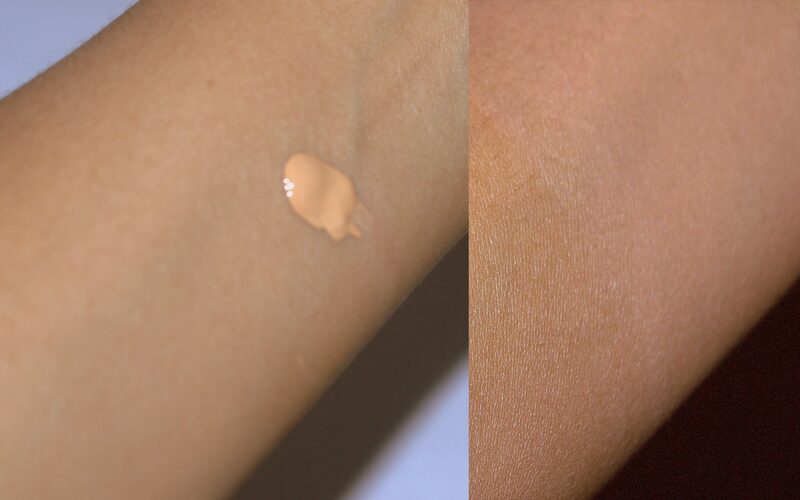 Coverage: This shade of mine gives a medium coverage and an natural look when applied. 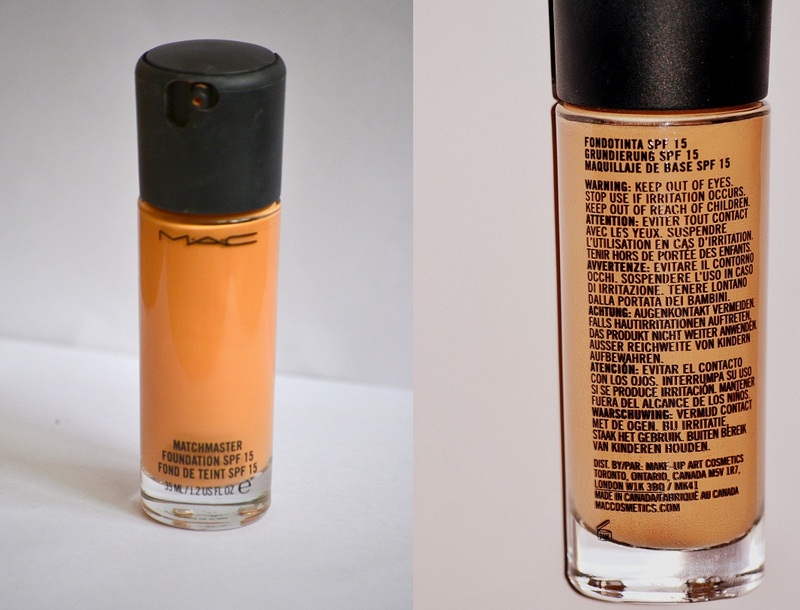 The best thing about MAC foundations is that it blends with your skin tone no matter which shade you fall under. 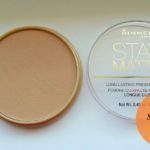 When I apply it on my face, it gives me a semi-matte finish and covers all my pores instantly. 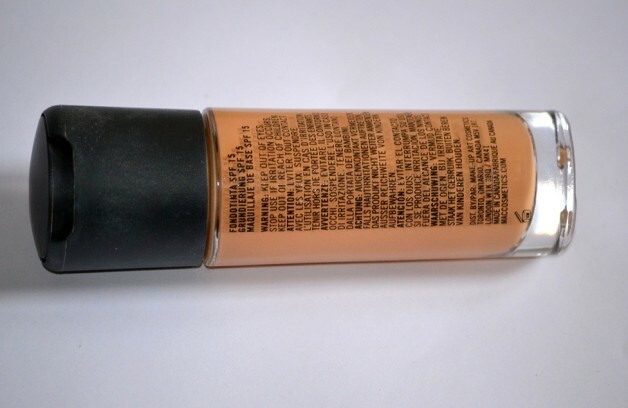 There is no cakey layer or any flakes caused due to this foundation and it lasts for almost 8 hours a day. My T-zone also remains natural and it doesn’t end up clumsy as I generally do not have an oily skin nor I sweat. Sometimes I find it necessary to wear an extra layer as I generally pump a little for the first time. 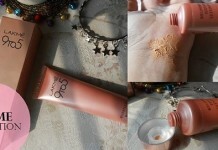 A little touch up with the powder is necessary for the foundation to obtain a perfect finish. As you can see below, there is very slight difference with my ordinary skin and post the foundation application the latter seems to be brighter. Both look natural and people often mistake that latter is my original color, I consider this as a victory from my end. Take a closer look at both the photos (especially the neck region in the second photo) to identify the slightest difference for it has blended very well with my skin tone. The slight white cast you see is because of the flash since it has spf in it. Packaging: What I really liked about the foundation at first is the packaging done with the help of a pump. Firstly I am bad with caps; I tend to lose it most of the times. 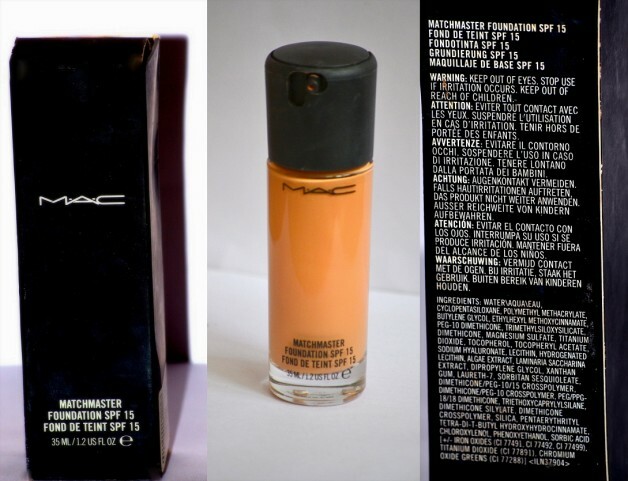 But this kind of packaging really impressed me as there is no scope for the caps being lost and also you can control the quantity of foundation used when you pump it. This means of packaging assures that your foundation is going to last longer than usual. Usage Tip: Here is a simple tip to get your foundations blend very well on your skin. 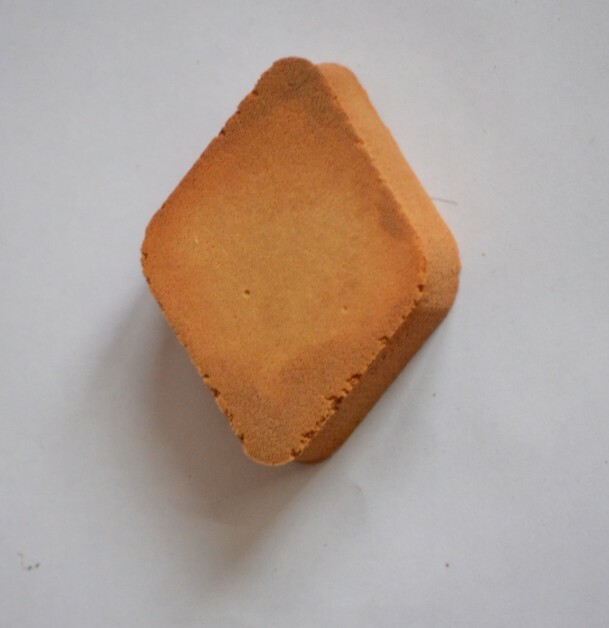 I am yet to purchase a professional foundation brush however the sponge that is right down here helps me with a good blending when you actually swipe it in a circular motion. 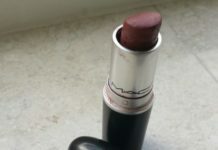 Price: Rewinding a little, in the store I was so thrilled that I was all set to purchase my first product from MAC. So I asked the person to bill it and he came up with this reply – Rs.2100 ( Inclusive of all Taxes). I was like, Whattttt? Did I hear it wrong, you mean “Two thousand one hundred”. He replied ‘Yes, Ma’am’. That moment I was little hesitant and slightly embarrassed too thinking of the situation how it would appear if I withdraw the purchase right away. I still made up my mind giving fake promises that post this I wouldn’t shop anything for a month, however I broke those promises the next day itself! On a serious note, the price gives us a little thought right up there on our minds for not many will be able to afford it. But if you seriously wish to experience a high-end product at-least once in your life then you must definitely take a look at this product. It is worth every penny. 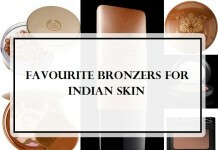 Blends very well with your skin tone. 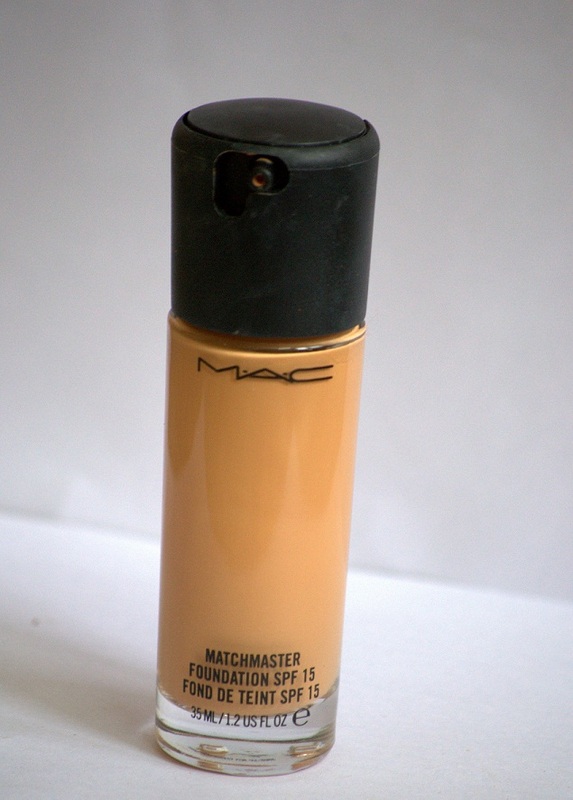 Conclusion: Mac Matchmaster Foundation is the best foundation I’ve ever tried. 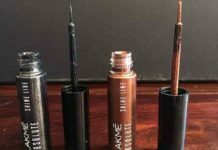 The texture is smooth and buildable and lasts all day. The coverage is medium and looks extremely natural. 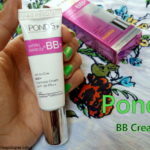 It has this shade intellect technology in which the shades adjust to match your skin tone. Since this is light, it can be worn everyday. Highly recommend! I hope this post has given you some useful information, will be back with much more information in future. Thanks to VNA for giving me this privilege of writing guest reviews. Feel free to drop in your comments if any. Editor: The shades of matchmaster are named a little differently than the rest of Mac foundations. For reference, I’m nc37-40 and my shade in it is 4.0. You can calculate accordingly. 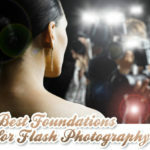 Apply Foundation or Concealer First? haha it must have been so embarrassing. 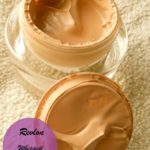 mac foundations are so high priced! a very detailed review Saraswati. I like it a lot too. 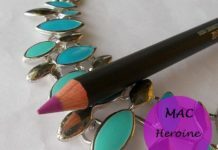 Saraswathi Sneha N V recently posted…A Glimpse of ‘Vellvette Box’ – The recent trend-setter for make-up lovers. Great review and it sounds wow!! Gowthami recently posted…Gold Inspired Guerlain Terra Ora Collection For Summer 2013! Fabulous Clicks Saraswati. i was initially eying the Matchmaster foundi as well but after hearing it has average staying power i decided to skip it :/ Now im tempted again! Wow ! That’s so quick :) Before you lose the temptation you must definitely give it a shot. 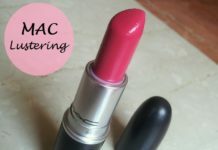 Juz get into a MAC store and ask them to suggest you a perfect shade..check out how long it lasts and then take a peek again to grab the piece if you are really impressed. Yes Tamanna, absolutely; infact oily skin is more benefited since this foundation dries too fast. 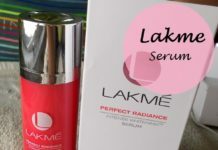 It is instantly absorbed into pores and so people having an oily skin can go for it without second thoughts as is more beneficial for them. Regarding Matchmaster Vs Studio Fix ; if you are looking for medium coverage then Match Master works; but if you are looking for full coverage then you must opt for Studio Fix..Usually for heavy make up, studio photo shoots and TV shoots people go for Studio Fix..but for regular daily wear and medium coverage I think Match Master works perfect. Thanks Poorva ! Me Too :P Me Too :P I just wanted to try MAC at least once and I purchased foundation, compact and spray. This blocked my shopping quota for next whole month :P However I felt it was totally worth it. Good review!! I am gonna buy this after my other Mac foundation gets over.. Thanks Asmitha :D :D :D ! That’s nice :D Btw which foundation are you using at present ? Is it good? I was very much hesitant towards Mac prices but Once you try,you won’t!! Nice review! I will definitely try this. I have oily skin and I’m glad to hear that it fits well. 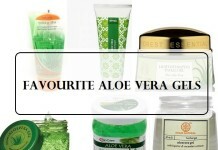 Sure Christine, it fits oily skin better :) Glad to hear that you are interested in the product :D Thanks !! !